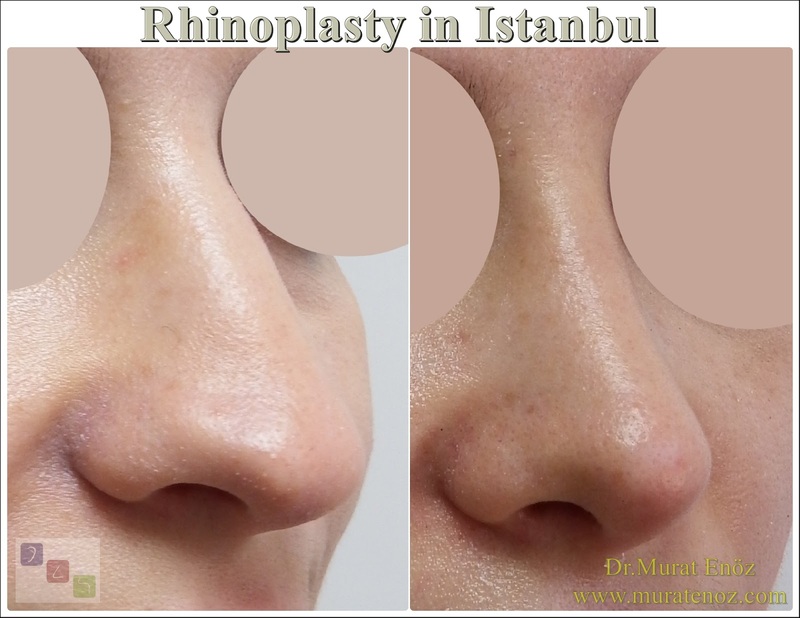 Patient with advanced nasal septum deviation and nose tip droop underwent open technique septoplasty operation and nose tip lifting. 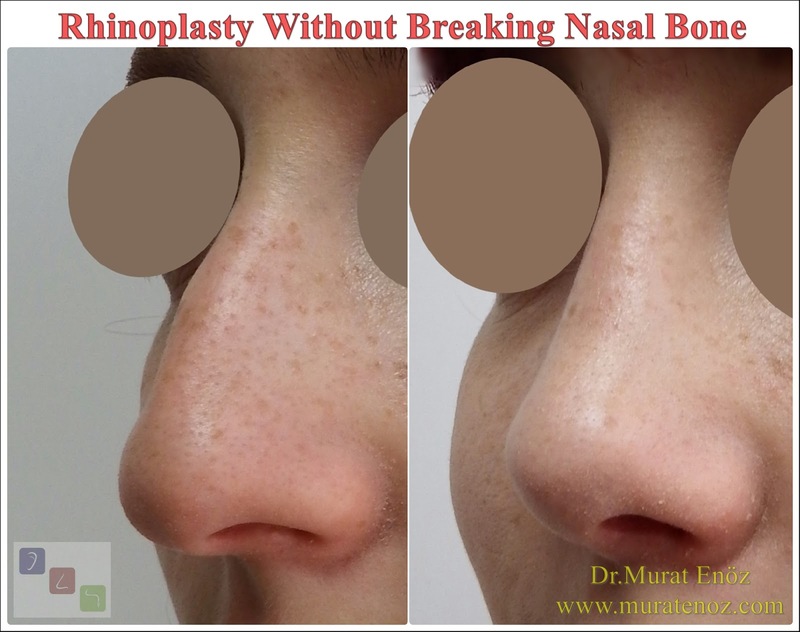 In fact, the curved cartilaginous areas of the nasal septum are already removed during surgery and we use these cartilages to form the nasal tip support, allowing the tip of the nose to move forward and slightly upward. 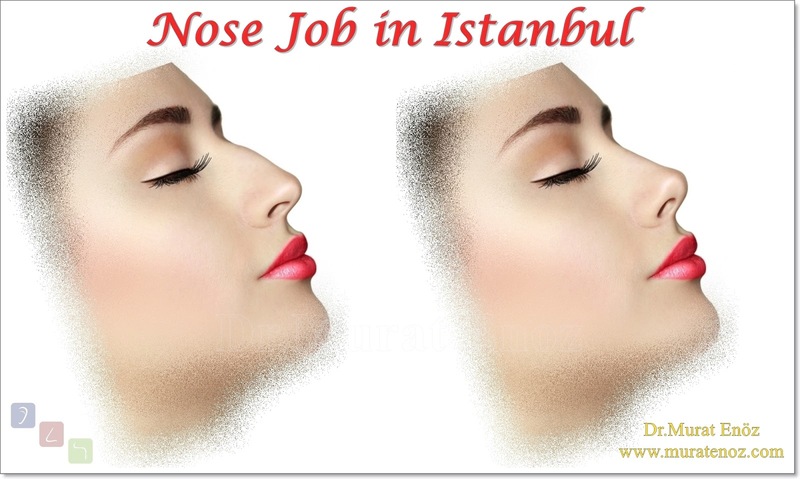 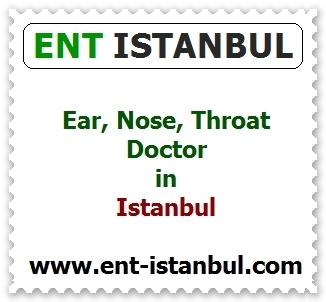 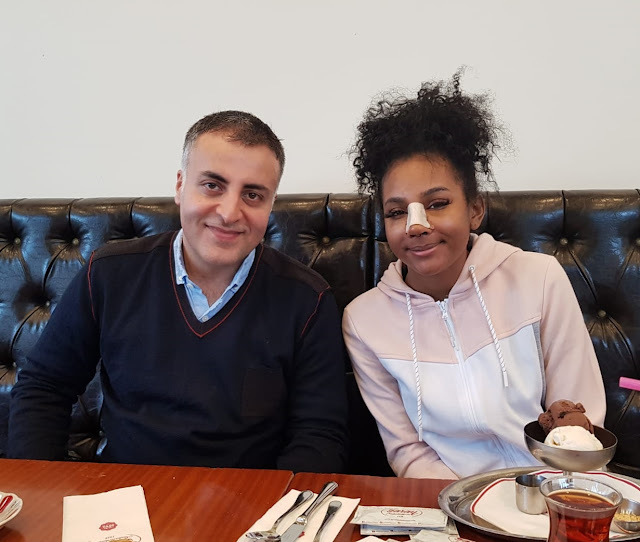 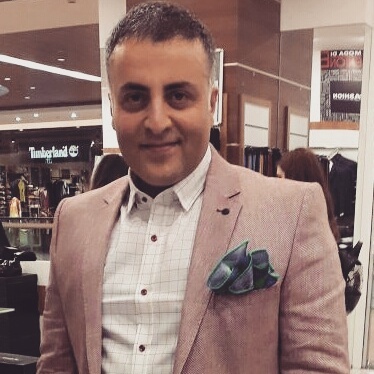 The advantages of applying the two processes in the same way are as follows at the same time, some of these cartilages are also used for nasal lift, ie, the patient's own tissue is repositioned, while the curved septum cartilage covering the airways in the nose is removed. 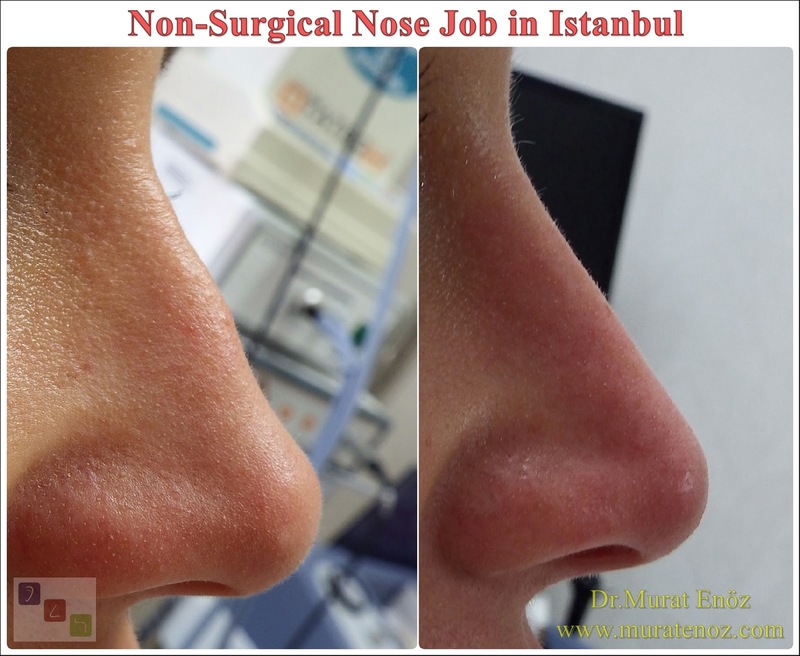 Since the tissues used in this procedure are the patient's own tissues, unlike the nasal filling or simple nose-up procedure during nasal removal, both permanent results and no non-absorbable industrial material are used.